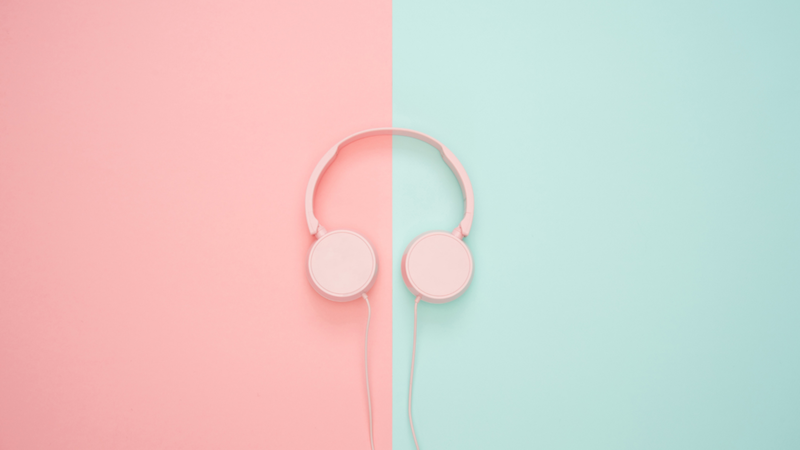 Ready to finally get that podcast started? You’ve been running this business for a while now. You have a clear mission and you want to reach more people with your story and share your knowledge. 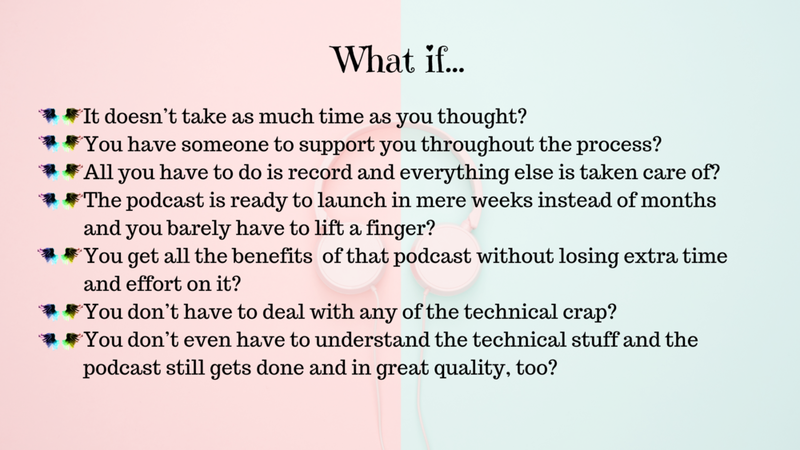 People have been telling you you should really start a podcast or you’ve seen friends and colleagues around you start them and you want one too. It does sound really hard if you look at it like this, doesn’t it. No wonder you’ve been putting it off for months or even years now. With the Podcast Care Package I will take of everything that is needed to produce and launch your podcast. In return you will reach more people in a lot less time. Plus a lot less stress, because you can focus on what you’re good at again. If the thought of this already makes you feel more relaxed, then click the button below to schedule a free consult.